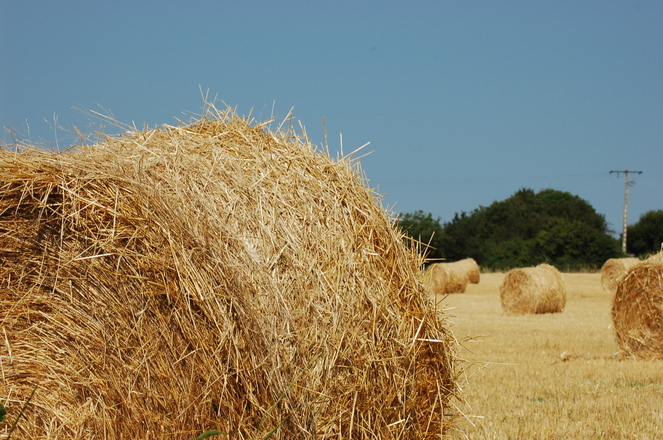 Guide to Hay Rides in the U.S. 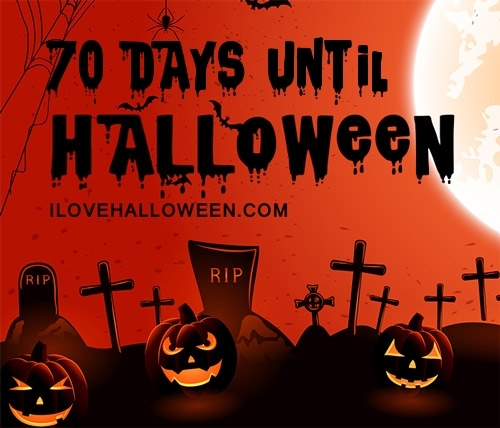 Welcome to I♥Halloween.com’s Hay Ride Directory! 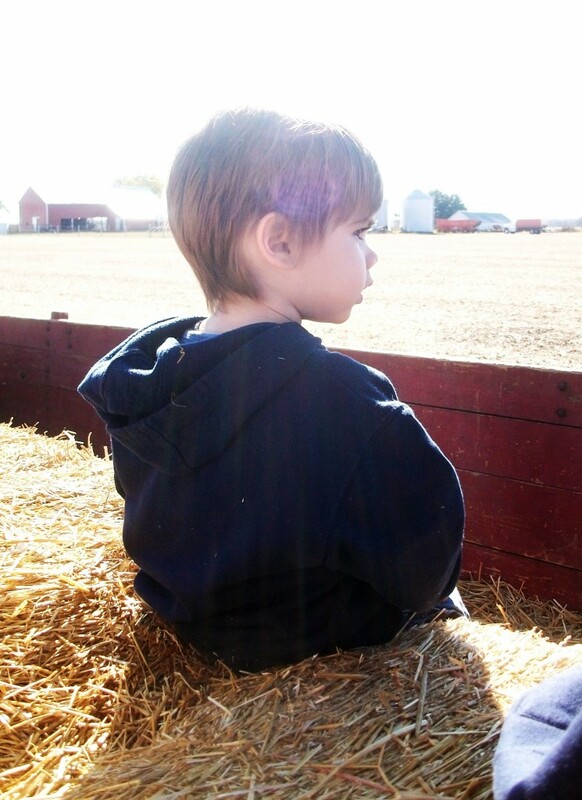 As one of Fall’s most popular traditions, Hay Rides are a great way to enjoy the essence that the season brings. You will climb aboard a wagon and be able to lay back and relax as you take in the beautiful Fall shades surrounding you. It’s an ideal attraction for both adults and children to take part in, and is a great way for the family to spend time together. Along some Hay Rides you may find Scarecrows and other friendly Halloween creatures that will greet you along the way, while other Hay Ride attractions will feature endless views of the land. Most Hay Rides take place on large acres of land, some owned by farmers, and are well taken care of throughout the year just so you can get a breath taking glimpse during the Fall. Depending on where you go, you’ll be able to enjoy additional seasonal fun including Pumpkin Picking, Corn Mazes, Seasonal Food and Beverages, Kids Activities and more! One thing to remember – enjoy the ride and don’t forget to hang on, it may get a bit bumpy! Hay Rides are a joyous ride for those of all ages and often take place in the back of an open truck, wagon or sleigh. Some can also be pulled by a truck or tractor, complete with an open trailer in the back. To top it off, hay or straw is then added to the back so riders can sit comfortably while they enjoy the view! Originating in Kansas, hay rides most often take place during the Fall season and are popular during Halloween as well. They are sometimes combined with other seasonal attractions such as corn mazes, pumpkin picking and more! For Halloween, many create “Haunted Hay Rides” for those who enjoy a good thrill. These feature spooky creatures that tend to pop out at you while you’re riding through the night. Hay Rides give those a chance to experience the beautiful Fall foliage and all that your area has to offer. Whether you’re staring at the blue skies, cornfields, farm land as far as the eye can see or the light of the moon on an evening or night time ride, it’s well worth the view and a wonderful time for friends and family to bond during the season. 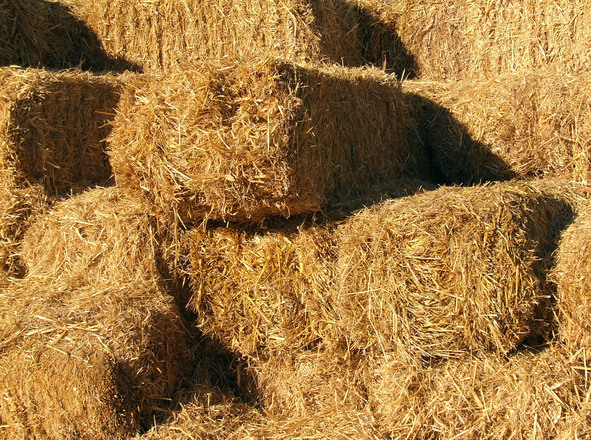 We hope you have found the perfect Hay Ride location for you and your family to enjoy this Fall Season!